Holy Week begins with Palm Sunday worship. 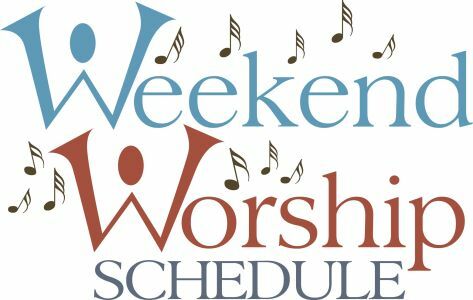 Both the 5:30 PM Saturday, April 13th, worship service and the Sunday, April 14th, worship service will include a dramatic reading of the Gospel account of Jesus’ Passion leading to his death on a cross, which is why the day is also referred to as the Sunday of the Passion. CtK begins its Sunday, April 14th, 2019 9:30 AM worship service with a Palm/Passion Sunday procession with palms. We will also celebrate First Holy Communion for several CtK youngsters at the 9:30 AM worship service on April 14th. Maundy Thursday, April 18th, 2019, is the day in the church year when Christians celebrate the Last Supper. 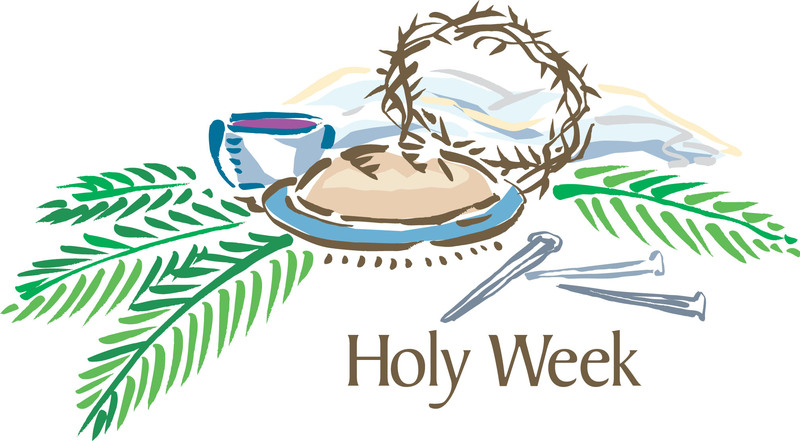 On the Thursday of Holy Week – the week between Palm Sunday and Easter – CtK has worship at 7 PM. 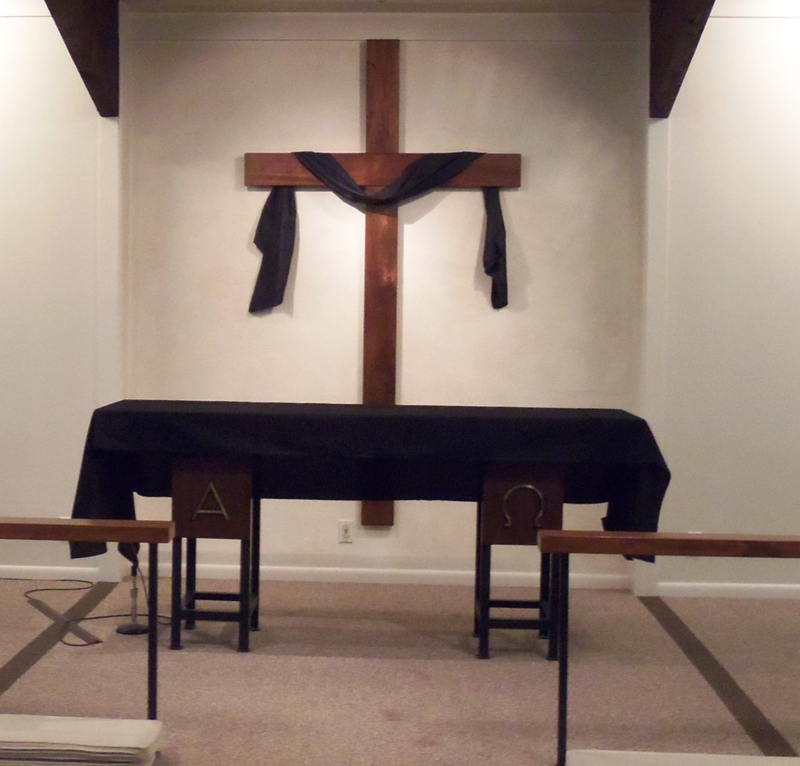 This service includes Holy Communion and the stripping of the altar in anticipation of the following day – Good Friday. Worshipers are asked to leave the service in silence. Good Friday, April 19th, 2019 is the most somber day of the Christian year when we remember Jesus’ death on the cross. At noon that day, the Twinsburg Ministerial Association will conduct a Stations of the Cross service on Twinsburg Square from 12 noon until 1:00 PM. (The rain location is the First Congregational Church on the Square.) The 7 PM Good Friday worship service at Christ the King is a service of darkness and shadows as we remember Jesus’ crucifixion. The service concludes with a somber veneration of the cross. 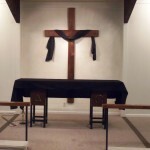 The photo at left shows the altar during Good Friday worship. At 8 PM on the evening before Easter, Saturday, April 20th, 2019, CtK holds an Easter Vigil that begins by gathering outside around a new fire. The service continues with a procession into the sanctuary, followed by hearing several Old Testament stories of faith. The service concludes with a celebration of Christ’s resurrection and Holy Communion. Join us for the holiest day of the Christian year as we celebrate Christ’s resurrection with worship at 9:30 AM Easter Sunday, April 21st, 2019, including Holy Communion. 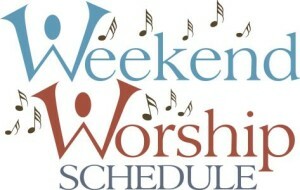 There will be a Flowering of the Cross program for all ages in the sanctuary at 10:45 AM. Weather permitting, we will take the cross outside to share with the community. 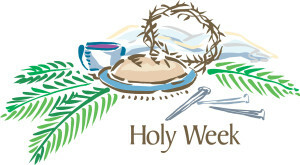 In 2019 Palm/Passion Sunday is on April 14th, Maundy Thursday is on April 18th, Good Friday is on April 19th, and the Vigil of Easter will be Saturday, April 20th.